Mexico's president defended his unpopular move to hike gasoline prices 20 per cent as highway blockades and protests continued Wednesday across the country. 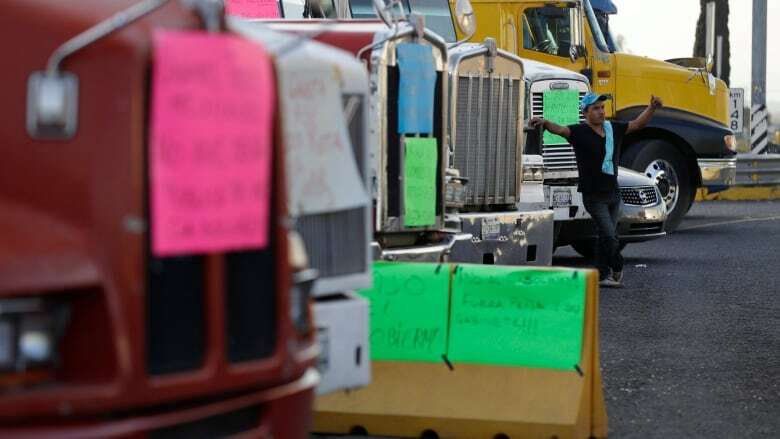 President Enrique Pena Nieto said he will try to help groups hit hard by the increases in an apparent reference to bus, truck and taxi drivers. 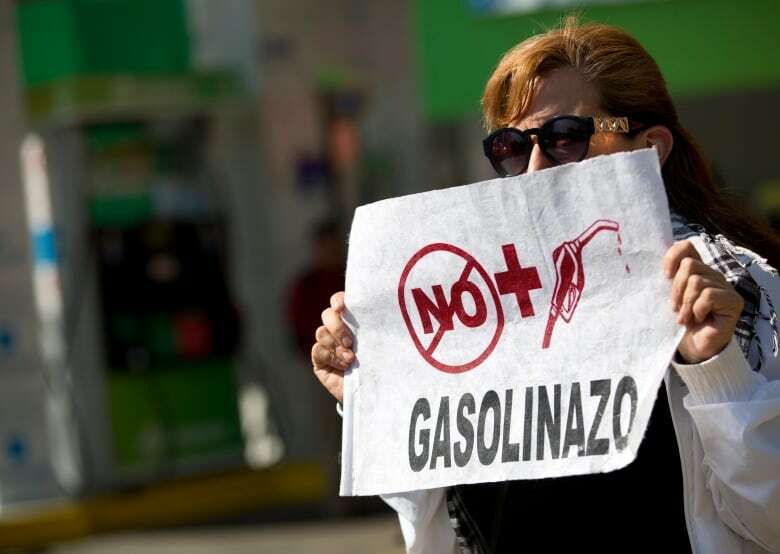 The increases took effect over the weekend as the government ends regulated prices for gasoline and diesel, which it says represented subsidies that unduly benefited wealthier Mexicans. "I understand the anger and irritation felt by the general public," Pena Nieto said, adding that "this is an action that nobody would want to take." But, he added, "If this decision had not been taken, the effects and consequences would have been far more painful." Protesters have blockaded highways and gas stations across Mexico, snarling traffic and endangering the country's fuel supplies. 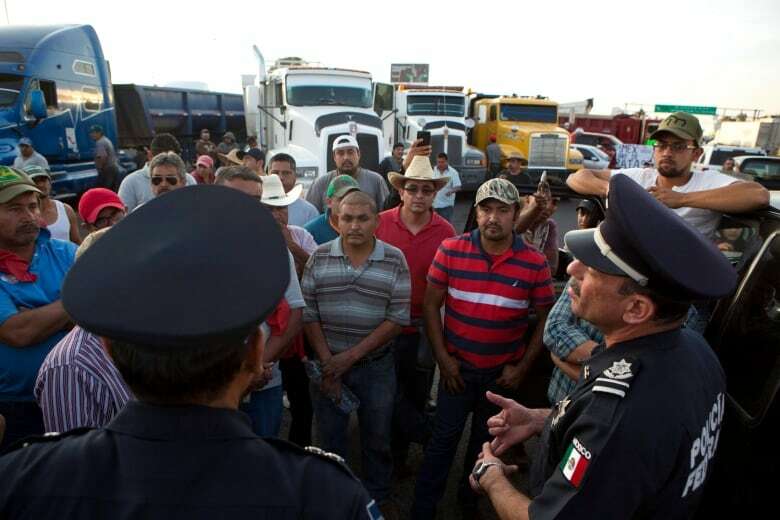 The farm activist group El Barzon said that even with tax breaks or government support for truck drivers, "the wave of anger and discontent among Mexicans cannot be held back." 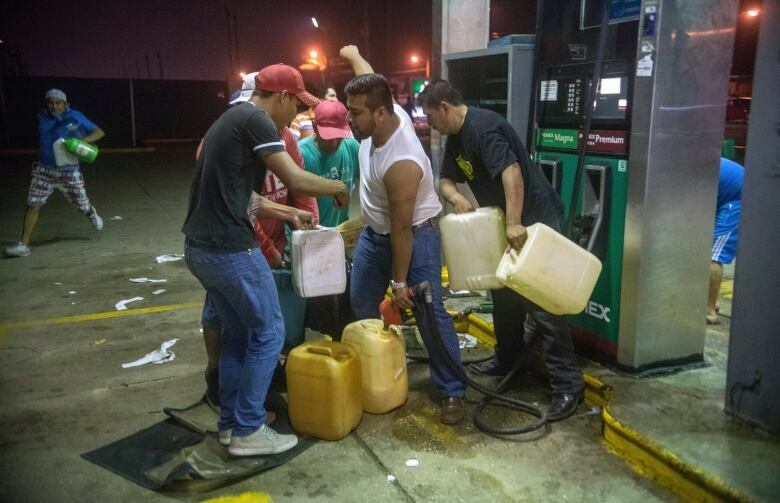 The state-owned oil company Pemex said Tuesday that blockades of fuel terminals in the states of Chihuahua, Morelos and Durango had caused a "critical situation" in distributing fuel to gas stations there. It said that if the blockades continued, it could interrupt operations at airports in Chihuahua and Baja California. The country's industrial chamber, known as Concamin, said that "impeding production and commerce is not the best way to handle the increase in fuel prices."